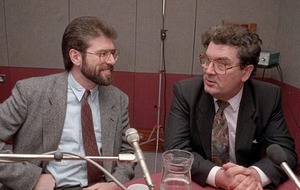 Margaret Thatcher accused the Irish government of doing nothing to help extradite a priest who allegedly worked for the IRA, state papers have revealed. Suspected IRA quartermaster Fr Patrick Ryan was the subject of a lengthy legal battle in 1988. Fr Ryan was arrested by Belgian police at is home where they found large quantities of cash and bomb-making equipment. The UK requested to have him extradited from Belgium where he was believed to have been involved in an IRA unit. The Belgian authorities refused the UK's request and later extradited him to the Republic of Ireland. 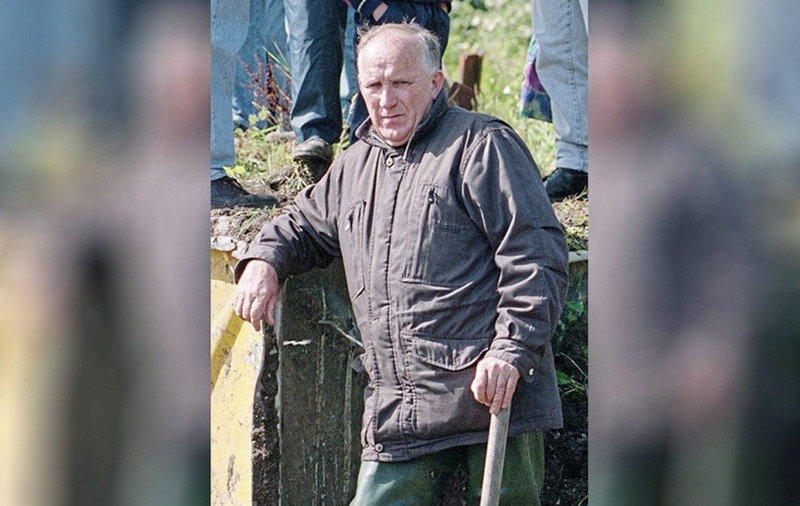 Fr Ryan, a former Pallottine priest from Tipperary, became the centre of a row between Irish and British authorities after the Republic refused to extradite him to the UK. The rift caused tension between the British prime minister and Taoiseach Charlie Haughey which spilled into a meeting between the two leaders at the end of the European Council in Rhodes in December 1988. Minutes of the "frank exchange" which lasted under an hour, reveals the PM's frustration over the extradition process saying she felt "badly let down" over the matter. 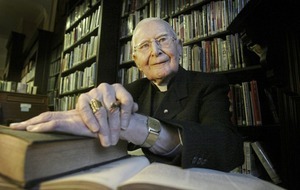 Mrs Thatcher described Fr Ryan as a "really bad egg". "I and my soldiers – we are at the receiving end," she told the taoiseach. "Ryan is a very dangerous man. Both the Belgians and our services know this. He is at liberty still." 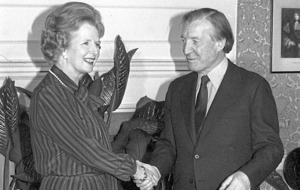 Mrs Thatcher pressed the then taoiseach on why the Irish government failed to arrest him or support the British warrant. "People like Ryan with contacts with Libya, with expert knowledge of bombing – they can skip – I feel so strongly on this and feel so badly let down," she added. Mr Haughey defended the decision saying that when Fr Ryan arrived in Dublin, officials had no knowledge as to why he should be extradited. He said: "It is a pity that every time you and I meet we have one of these difficult issues on something that is marginal between us. "We can never get to the major questions which we should be discussing – like the possibility of progress with the north. "I don't know how we can get away from this constant bickering, attacking each other after each incident." Mrs Thatcher said the extradition process in Ireland "doesn't work". "There is hostility all the time. No matter what we send your people object," she added. 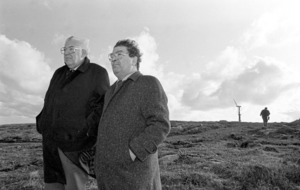 The taoiseach told the PM that he had never heard of Fr Ryan until he appeared in Belgium. She replied: "You amaze me. From 1973 to 1984 he was the main channel of contact with the Libyans. He has had meetings with at least two prominent Libyans ministers. "These people are very hard to catch. They move from country to country and they are very careful." The taoiseach added: "Ryan is an extraordinary case. You have a mad priest careering around Europe, arrested in Belgium, and then flown to us in a military plane, avoiding British airspace." Mrs Thatcher also voiced her opposition to the Fair Employment Act that was introduced in Northern Ireland earlier that year. "I believe that people should be allowed to work where they want and to select who is to work for them, without interference from the State," she said. "We are creating the wrong environment. We are building up a huge bureaucracy." She continued: "If only we could get rid of terrorism there would be an extraordinary life for everyone in Northern Ireland."